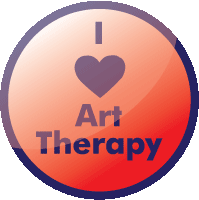 Close to my heart is creative therapies, such as art therapy, poem therapy, dance therapy, music therapy, video therapy, garden therapy, expressive therapies, blog therapy, you-name-it creative therapies of all kinds. Colouring in was part of my healing from post-traumatic stress. 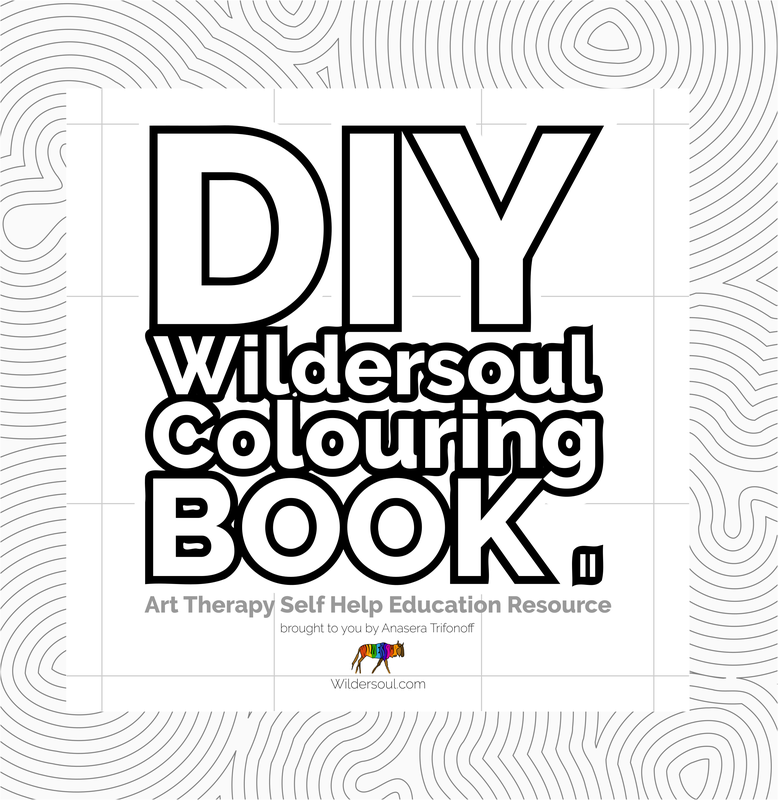 My free online colouring book is my way of giving back to the supportive online community, and continuing my healing process. I am touched by your beautiful comment, and honoured that you feel my site worthy of bookmarking. Wish you all the best with your recovery, and the enlightenment of your daily walk. I wish to thank you for the unforgettable site you have created. Your coloring pages shine with love and gift us the unforgettable purity of your visual story. That is the real art therapy – healing of the soul. So I bookmarked your site as a recovery from the heavy colors of daily walk.